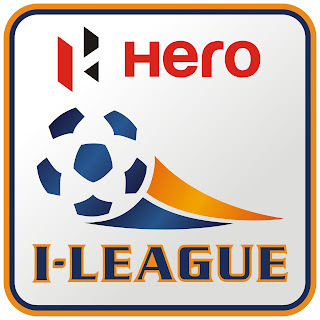 All India Football Federation have extended the deadline for the submission of bids for direct entry into I-League. Interested parties can now submit their bids till November 19. 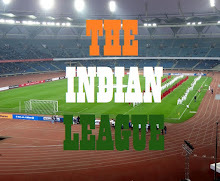 The extension comes amid news of Chennai based, Chennai City FC picking up bids for direct entry to I-League. The Hindu Group owned team plies their trade in Chennai FA's Top division and finished 3rd in this year's edition. Earlier, I-League CEO has confirmed that last year's 2nd Division League club, Minerva Academy FC and newly found club from Goa, FC Bardez have submitted bids for direct entry. Direct Entry to I-League that started in 2013 with AIFF granting it to Bengaluru FC and Mumbai Tigers. The JSW owned team went on to win I-League in their debut season and recently made it to the finals of AFC Cup, where they lost to Iraqi club, Air Force Club. Mumbai Tigers on the other hand withdrew from the League before the start of the season. Bharat FC and DSK Shivajians were granted direct entry in the subsequent years but both of them failed to emulate BFC's success and finished last in the League. Bharat FC disbanded after one season in top league.